In honor of Teen Tech Week, we will be holding a digital scavenger hunt. Teens can pick up a copy of the entry form at the Information Desk any time between Tuesday, March 9th and Saturday March 13th, log onto one of the library's computers (or at home) to find the answers to the questions. Return your completed entry form to the Information Desk by 5:00 pm on Saturday, March 13th to win a prize. Every completed entry will win a prize! Why throw it out when you can reuse it? Find out some cool things you can make with the stuff you would usually throw away. Toilet paper and paper towel rolls, old record albums, baby food jars, old calendar pages... all of these items can be used to create something wonderful that you can keep. This program is for elementary-aged children. 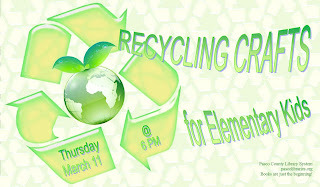 It will be held on Thursday, March 11th at 6:00 pm in the Children's Area of the library. The teen's Anime Club will be holding its meeting this month on Wednesday, March 10th at 4:00 pm in the meeting room at the library. Watch episodes from your some of your favorite anime series. Can you build the tallest tower out of marshmallows and toothpicks? Can you be the fastest to solve a puzzle? 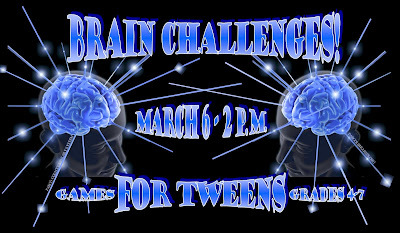 On Saturday, March 6th at 2:00 pm tweens (grades 4-7) are invited to participate in some fun brain stretching activities and games. Come and have fun, win prizes, and show us how clever you are! Teens can join us for our monthly Game Zone program. Come to the library and play some of your favorite video games. This month's Game Zone will take place on Saturday, February 27th at 2:00 pm in the meeting room at the library. Learn how to attach documents to an email, how to upload and/or download files, and more! 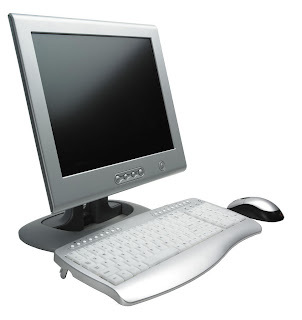 Bring your computer-related questions to the Computer Q&A class on Friday, February 26th at 10:00 am. Registration is required for this class and space is limited. 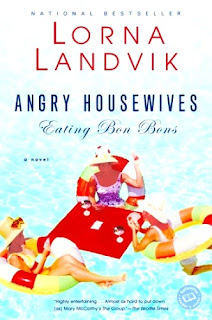 If you'd like to be included, please call the library at (727) 861-3049. Video games are not just for kids! 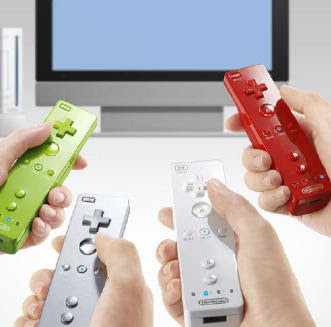 On Thursday, February 25th at 6:00 pm, all adults are invited to the Regency Park Library to play games on our Wii. Tennis, Bowling, Water Skiing, and Golf are a few of the events you can try! On Saturday, February 20th at 2:00 pm, the Regency Park Library will be celebrating Chinese New Year. Elementary-aged children are invited to come and participate with us. The Chinese New Year Festival is the most important holiday for Chinese people around the world. The holiday is a very jubilant occasion which is celebrated with big family gatherings, gift giving, the eating of symbolic foods, and display of festive decorations. The holiday focuses on bringing good luck for the new year and celebrating the coming of Spring. 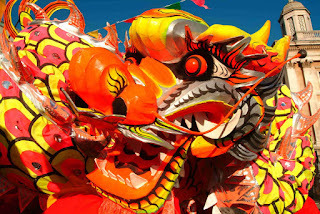 On Saturday, February 20th at 2:00 pm, the Regency Park Library will be celebrating Chinese New Year. Elementary-aged children are invited to come and participate with us.